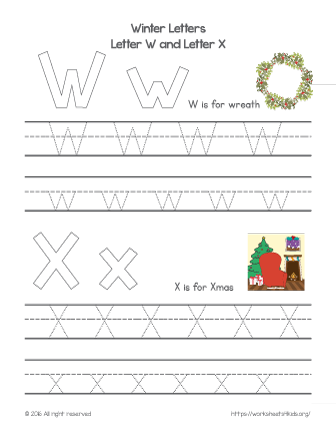 Christmas tracing worksheets for kindergarten kids. 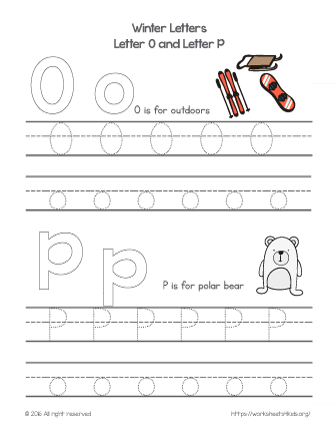 Practice perfect letter writing and explore winter words. 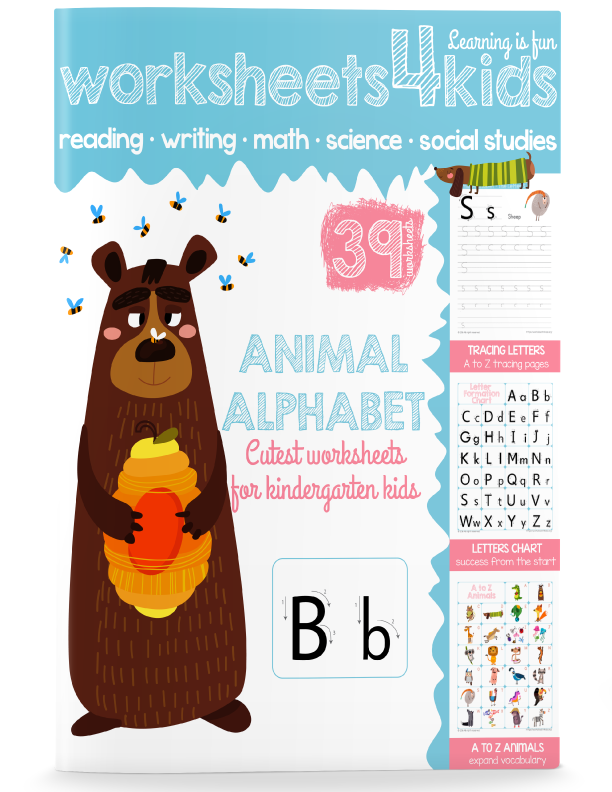 Make your learning fun and enjoyable! W is for ... wreath. X is for ... Xmas. Practice tracing winter letters. U is for ... ugg boots. 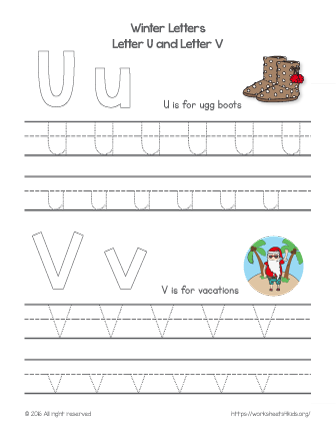 V is for ... vacations!Learn to write these letters and explore winter-related words. Bring a holiday spirit in your classroom. 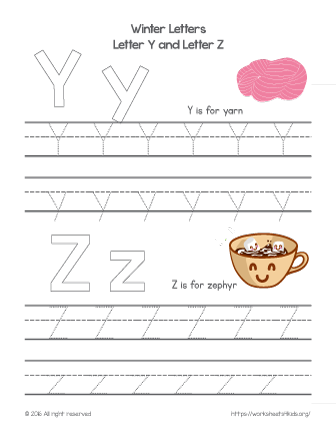 Learn winter related words and practice tracing letter S and letter T.
Cozy quilt for the Christmas eve. 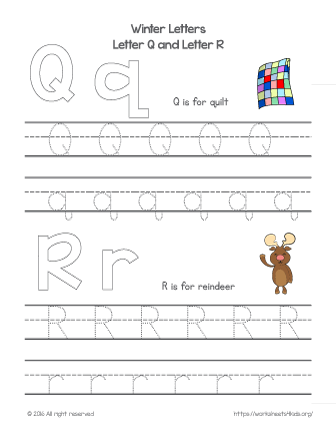 Decorate the letter Q and letter R with Christmas colors and practice tracing. Winter outdoors: ice skates, snowboards, and sleds. 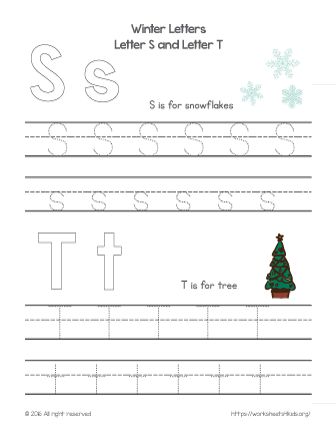 Practice alphabet letter tracing with winter worksheets. 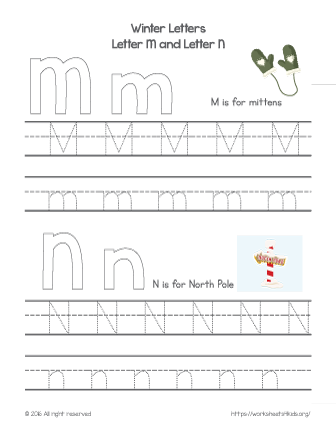 M is for... mittens and N is for... North pole… what winter words starting these letters do you know? 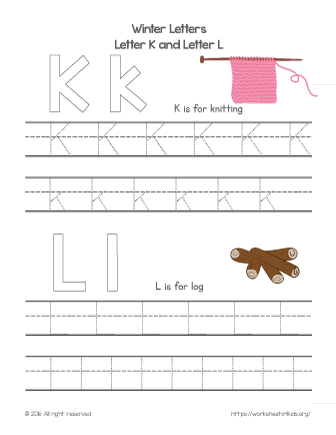 Learn new winter related words, practice writing letters K and L and have fun to decorate letters. Winter is a magic time when all dreams come true. Bring this magic spirit in your classroom. 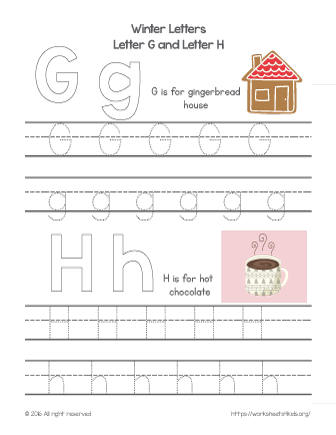 G is for... gingerbread and gloves, H is for... hockey and hot chocolate. 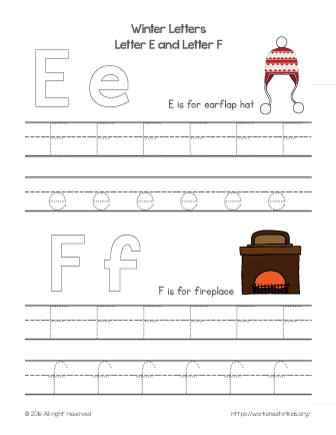 Trace winter letters G and H.
E is for... earflap hat, earmuffs, eggnog. F is for... February, fireplace and frozen. Learn to write winter letters! 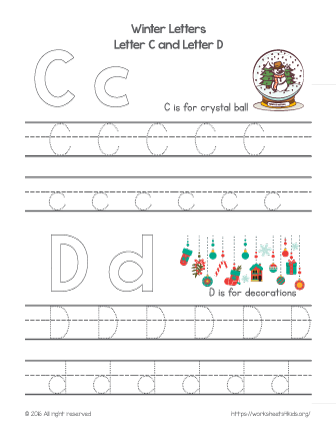 Winter themed traceable letters for your lessons. 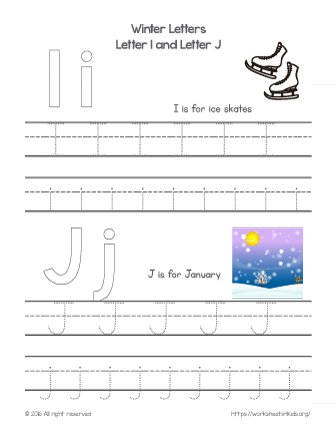 Practice letters and learn new winter related words.